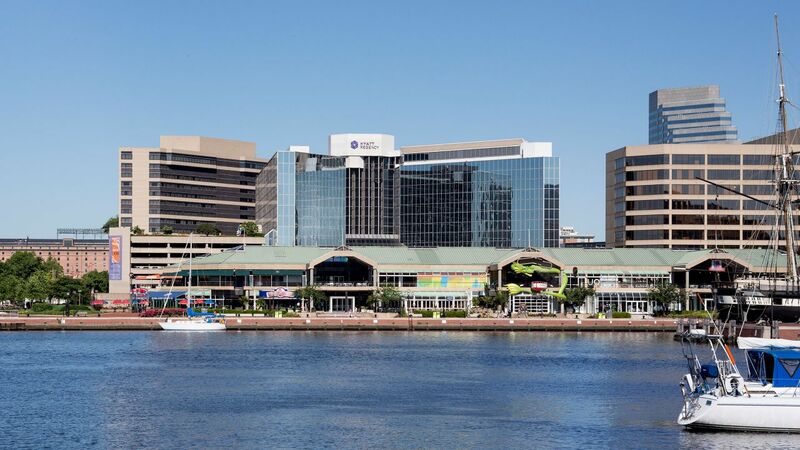 Meet, connect, and celebrate in our Baltimore event venues on the Inner Harbor. Directly connected to the Baltimore Convention Center, Hyatt Regency Baltimore Inner Harbor features more than 35,000 square feet of meeting and banquet space, including the Constellation Ballroom and 22 meeting rooms, for social events, business conferences, receptions, and training sessions. Our planning specialists work with you to create a seamless event, from catering menus to audiovisual equipment. 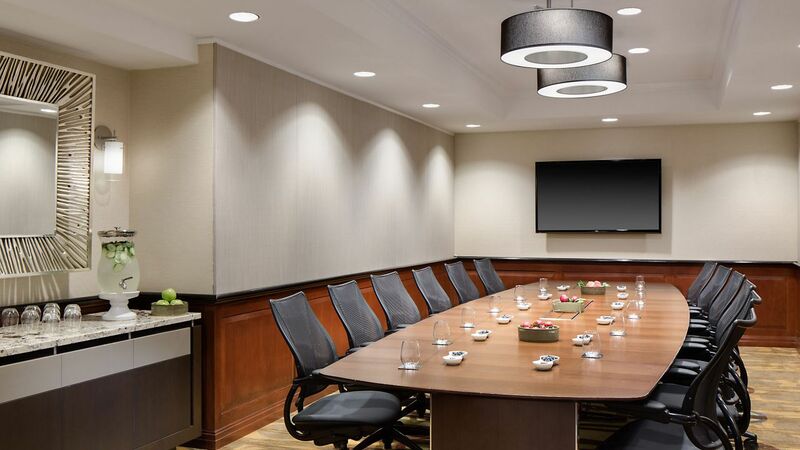 Plan a productive meeting in our breakout rooms adjacent to the Baltimore Convention Center. 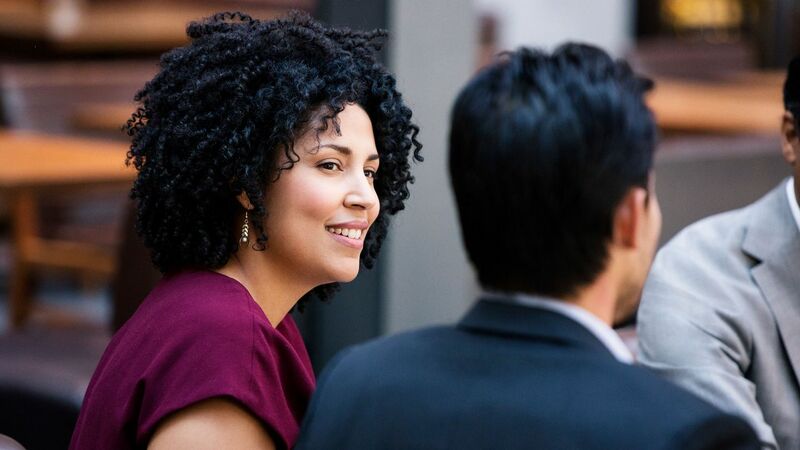 Tired of the same old meeting fare? Unimpressed by bland, minimalist nouvelle cuisine? 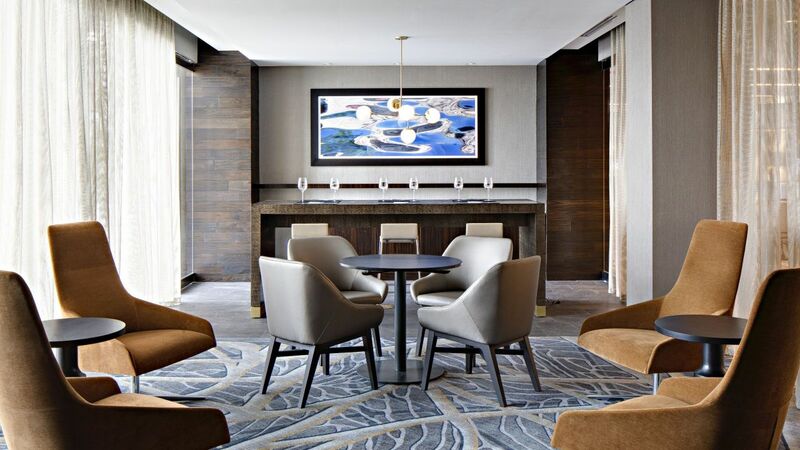 The Hyatt Regency Baltimore Inner Harbor and our professional caterers in Baltimore are adept at creating eye-pleasing, delectable contemporary cuisine fit to please the most discriminating palate. 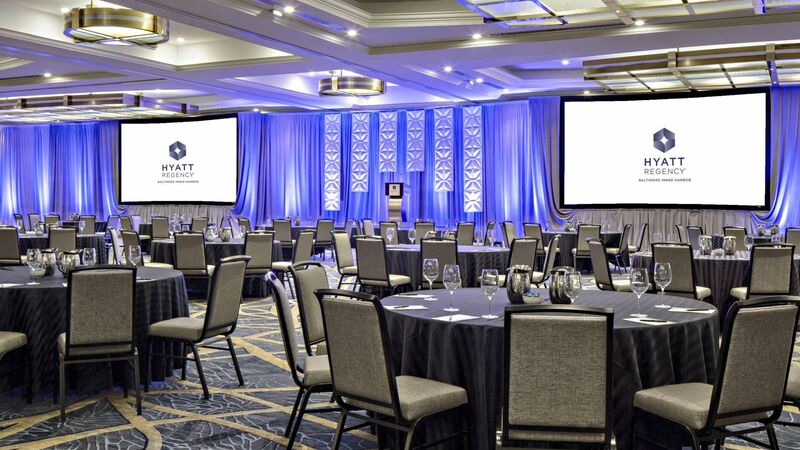 A beautiful harbor backdrop and a central, downtown location make Hyatt Regency Baltimore Inner Harbor a prime setting for corporate group events, social celebrations and parties, religious events, fundraisers, charities and other non-profit functions. More than 35,000 square feet of event space lets you plan celebrations and events for dozens of guests or thousands, while our planning team helps you coordinate every detail, from menu selection to décor. 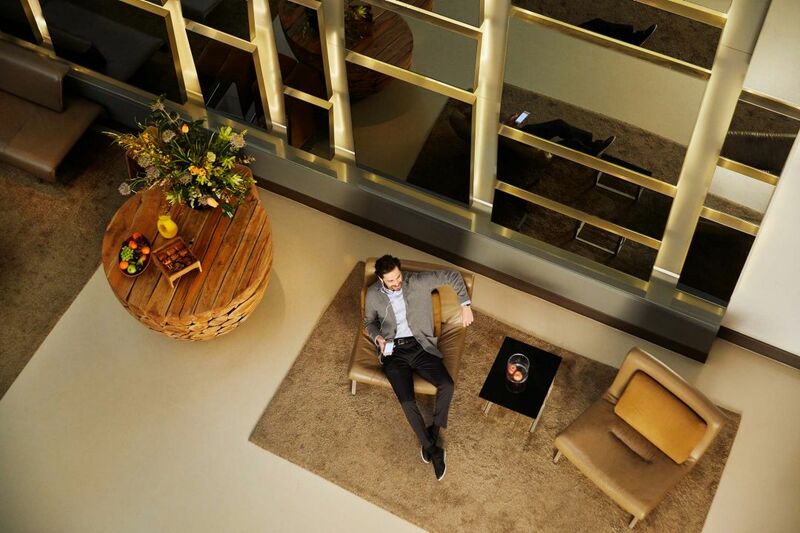 Take advantage of award-winning catering services, an onsite event planner and manager, complete audiovisual equipment, convenient valet and self-parking in the Inner Harbor, and a central, downtown Charm City setting.